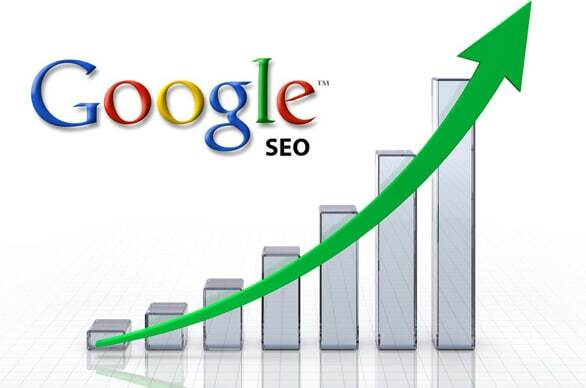 Search Engine Optimisation is simply the process by which websites are found by Yahoo, Bing and Google. It’s a fairly straight forward procedure that takes careful planning, time, research, time, strategy, time, analysis, time, refinement, time, and perseverance; Oh and it will take some time before you’ll see any quantifiable organic results. Time unfortunately is in short supply and human nature often dictates a quick fix. Consequently, ill-advised people often fall prey to promises of instant Google glory and pain-free success! 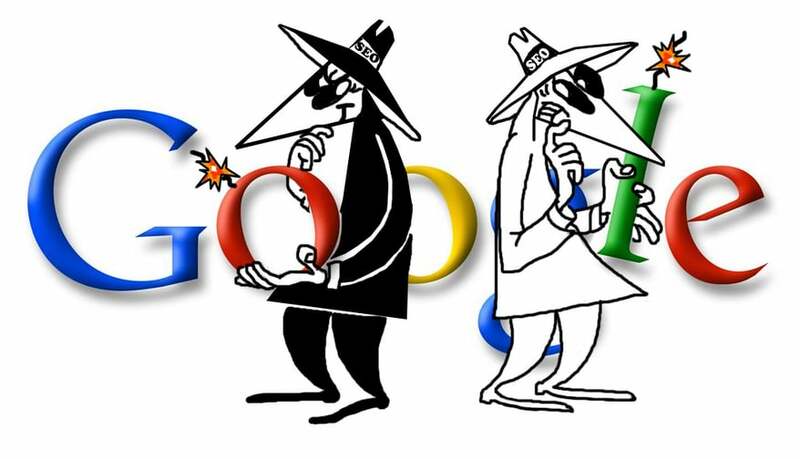 Is it any wonder that the industry is shrouded in secrecy and mistrust, and “Black-Hat” SEO peddlers dominate the marketplace. Many “SEO Guru’s” treat their approach to SEO as a ‘secret recipe’ that must not be revealed. This practice leads to a lack of trust in the industry and a proliferation of ‘snake-oil’ salesmen who prey on that secrecy to offer ‘quick fixes’. SEO is not difficult, you just need to be committed to taking the time and doing it right the first time. 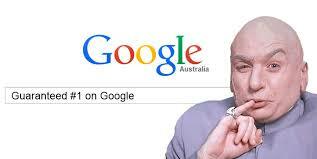 Whilst Google is the worlds most popular search engine and is free to use, it is first and foremost, a business. Their goal is to make money. The only way they’re going to do that is if they keep people happy. People choose a search engine, they search for something, they get good results that take them to a good website or blog that answers their question. They learn to trust that search engine and they keep coming back. In order to provide the right search results, Google needs to know that your site is a good match for that search. To determine if it is, it crawls/indexes your site and all of its content, applies it’s algorithms and gives your site a ranking for that search. This helps to ensure that Google regards your site as being an ‘authority’ for that search. So you rank higher. Stop paying attention to your potential site visitors and you’ll stop being popular with search engines. That’s White Hat SEO Focusing on your visitor! Writing content for visitors; making sure that it’s on-topic, fast, well designed, and easy to read so that the site flows naturally. So in answer to a very frequently asked question. No, I won’t promise to get your site on page 1 of Google! What I will do is follow a proven SEO strategy that gives your site the best possible foundation so that it appeals to visitors, search engines AND the people that use search engines. For more information on web services and pricing, click on the link below.